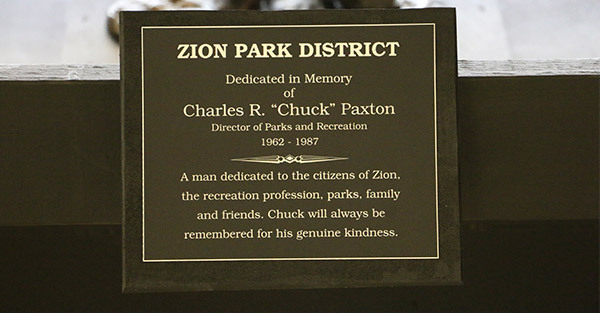 The Zion Park District dedicated a special art statue in honor of Chuck Paxton, Director of Parks & Recreation 1962-1987. 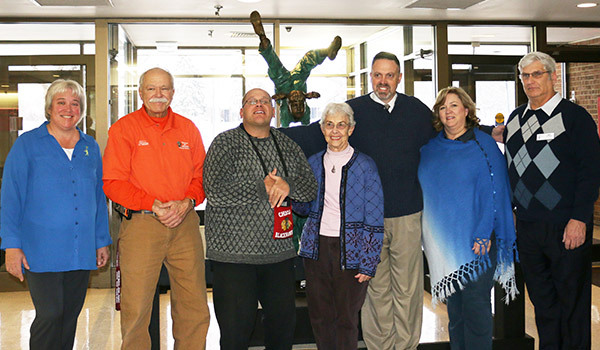 Chuck was dedicated to the citizens of Zion, the recreation profession, parks, family and friends. 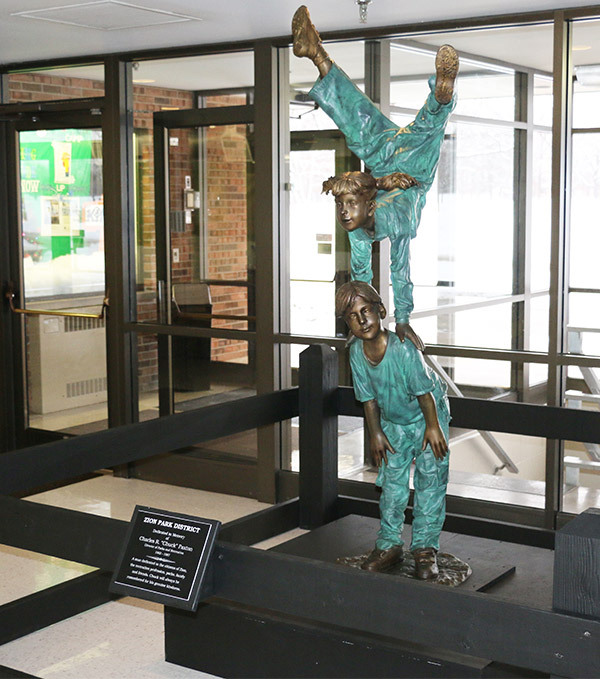 He made such a difference in this community during his lifetime. He will always be remembered for his genuine kindness.